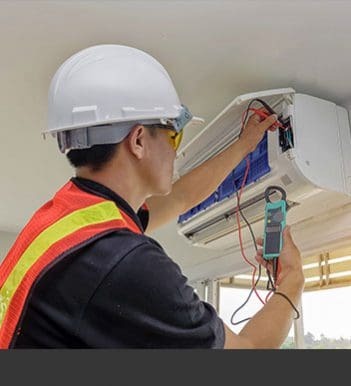 Thanks to over 30 years of passionate and personalised experience the heating and cooling experts at Fairbairns know how to find and install the right climate control system for our customers. 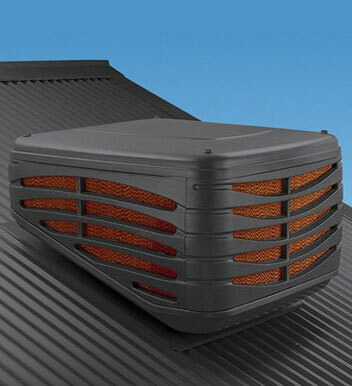 Our innovative and professional team utilise innovative methods and techniques to ensure that our range of air conditioning systems are installed flawlessly into Nunawading homes and businesses. 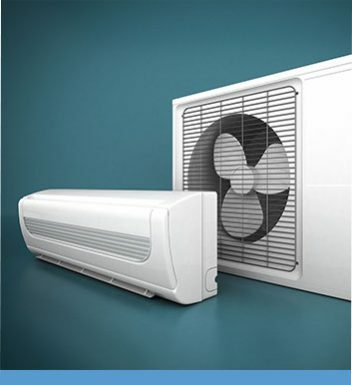 Renowned for delivering a high quality and even distribution of heat through every room the ducts are installed in one of the ducted heating systems supplied by Fairbairns Heating & Cooling can keep you comfortable all year round. 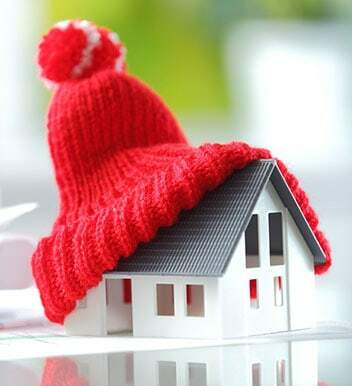 Fully customisable based on the size of your home and how many rooms you want heat supplied to our ducted heating solutions are perfect for homeowners in and around the Nunawading region. 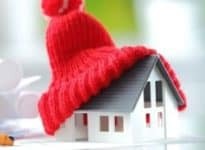 At Fairbairns we aim to provide a complete heating and cooling experience for Melbournians from Nunawading, to Vermont, and everywhere in between. To find out more about the benefits of our unmatched approach and attentive services call us today.